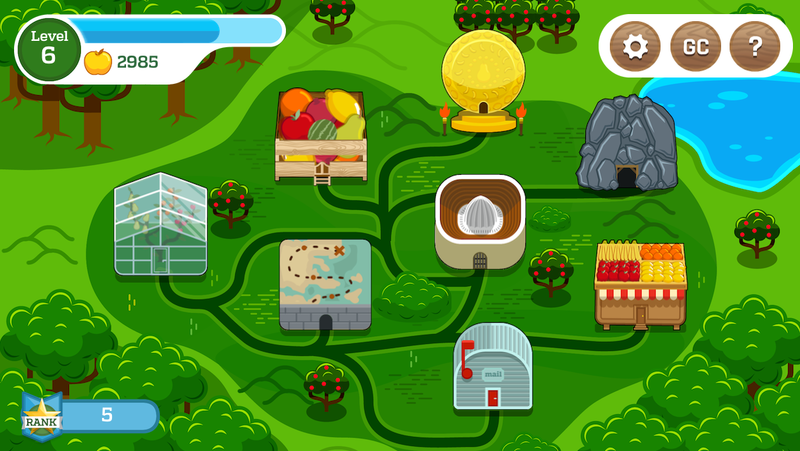 Fruitcraft's Kickstarter campaign is almost here | Fruitcraft, Sqish em all! It’s official, we are going to launch a kickstarter project soon! Originally we were planning to develop our trading card game fully in house and in our spare time. But as Fruitcraft started to shape, we realised we need to do it justice. It is already looking so good that it would be a shame not to add more cards, animation and wrap it up properly. We are going to announce our launch very soon.